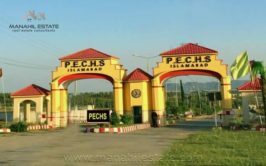 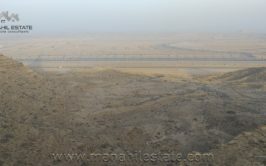 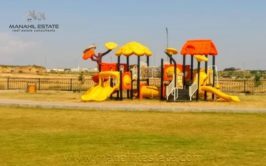 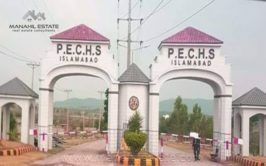 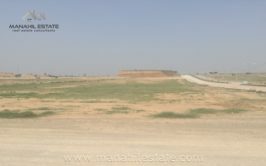 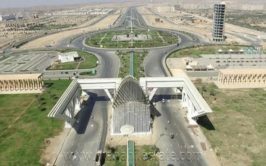 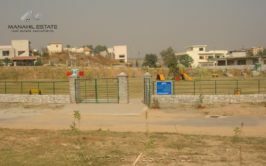 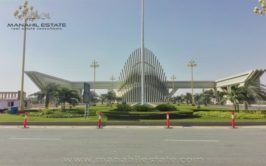 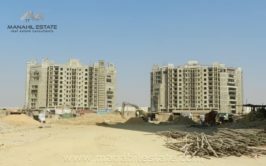 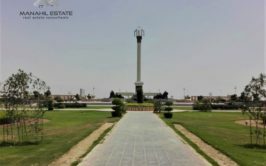 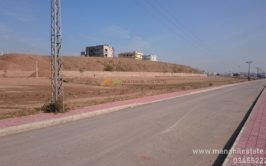 We have pair plots available for sale in sector i-12/1 Islamabad. 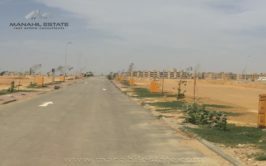 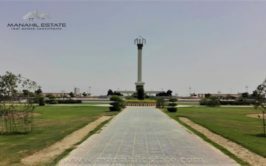 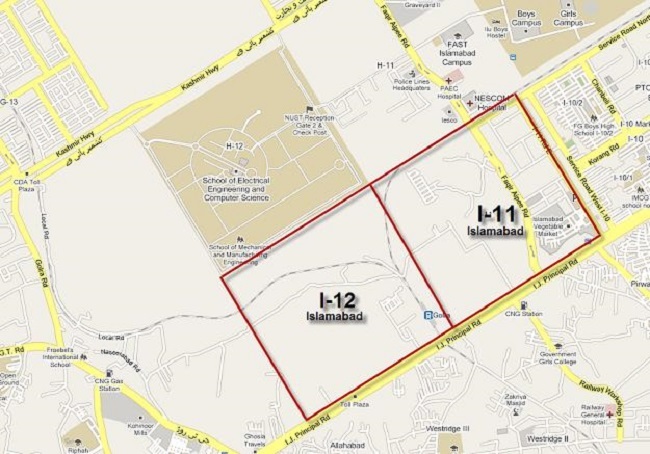 I-12 is non-developed CDA sector located near Pir Wadhai and NUST University in H-12. 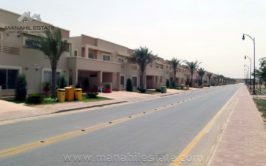 CDA will start development soon in this sector. 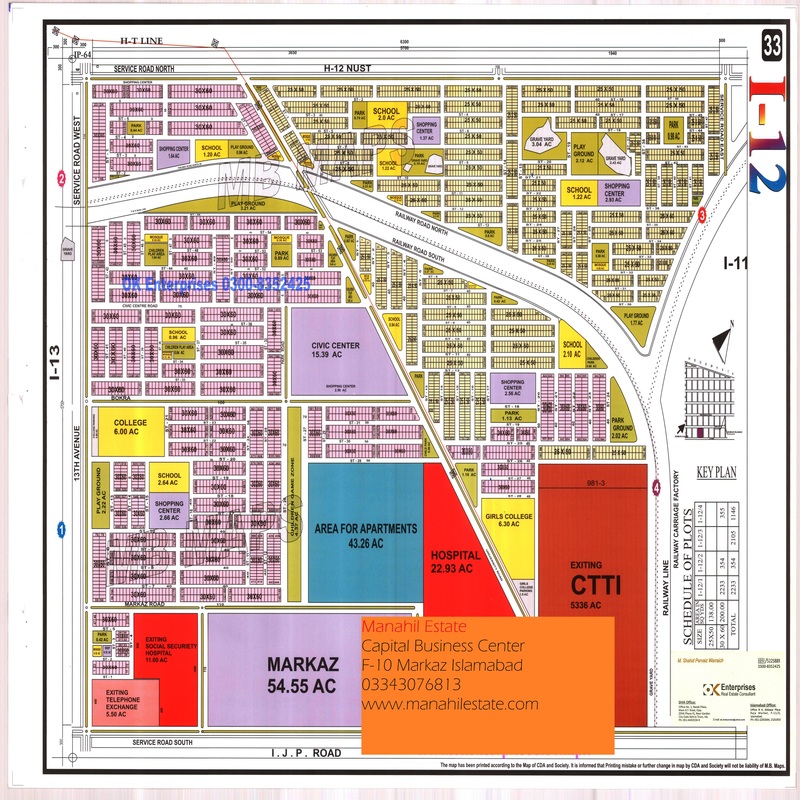 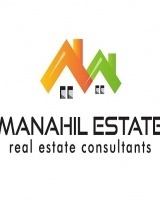 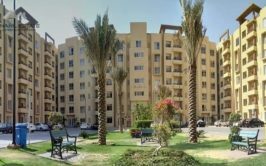 This is a long term investment opportunity in Islamabad.